Battery has been one of the most important things in smartphones these days. People want their phones to run for the longest time and they don't need the power adapter at all. But this couldn't be possible till now, hope in future we may witness anything close to this. But we have some phones now in 2018 which can run longer than other phones and help us to forget the charger at least for one or two days. We have picked up some of them for the battery lovers and would like to have your eyes on them. Asus did a fabulous job by launching a battery beast that can give you more than one day or sometimes 2 days without charging. It is the lowest priced phone which comes with a 5000 maH battery in 2018. The hardware and software are also very much impressive as the phone comes with sd636 supported by Adreno 509 and the stock Android UI. The phone has an average camera review but they look decent according to the price. So you can look at this if you have a tight budget and want a bigger battery. 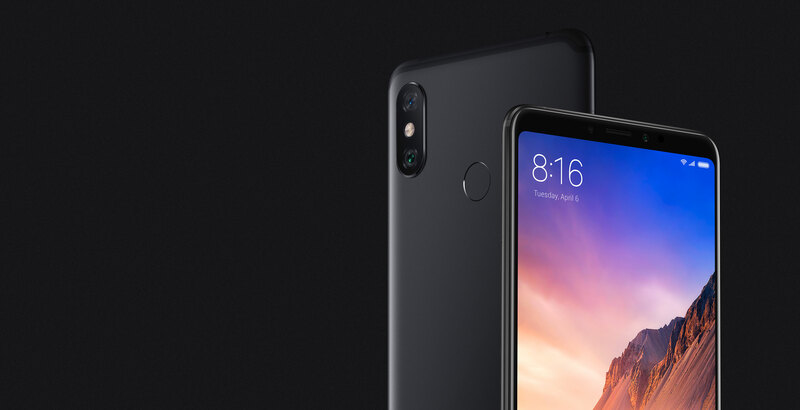 Redmi Note 5 Pro is one of the best selling phones of the Q1 and Q2 of 2018. All because of good hardware, camera, decent UI, and a good battery capacity. The Redmi Note 5 Pro has a 4000 maH battery capacity which can last for a whole day after even heavy usage. This was the biggest battery smartphone until the Q1 of 2018. So the Redmi fans and MIUI lovers can look at this for bigger battery backup. Realme 2 came to India to become the budget segment king and launched the Realme 2 to dethrone the 10k budget phones. With great hardware, this phone brought an awesome combination in the 10k budget segment. It has 4230 maH battery and the HD+ display helps it to go for more than a day in a single charge. Motorola One Power was launched at the end of September mostly to battle with the Asus Zenfone Max Pro M1. That's why it has almost the same hardware specs, same 5000 maH battery and the Android One program in it. Though it comes a little costlier than Asus's one in India but Motorola fans must be happy to see a good device in decent price after a long time. 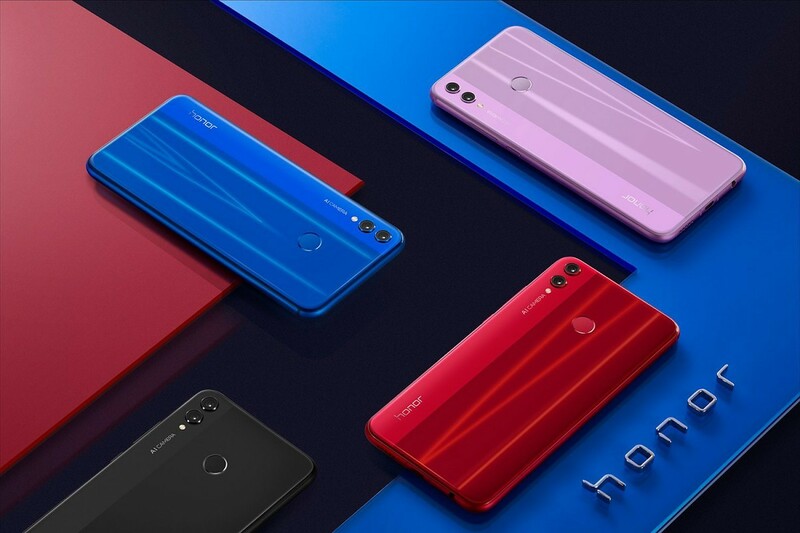 Another contender with a huge battery in the 15,000/- segment is the Honor 8X Max, which is not launched in India till now but has been launched in China and we can see the Indian version very soon. It also has almost the same hardware specs and a 4900 maH battery to compete with other phones of this list. Though it has a bigger screen of almost 7", it can give a little less backup than others. But we have to wait for the launch to conclude anything. Another battery beast comes in the list from the brand MI. 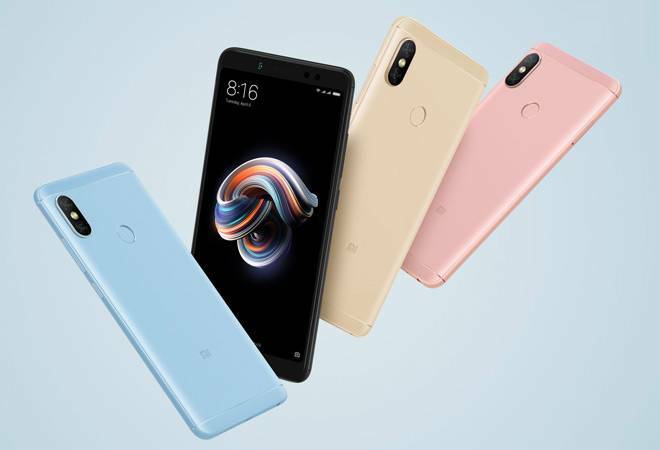 It shares many of its specs with the Redmi Note 5 Pro like the processor, screen resolution, the camera MP count and design. But though it's from the Max series it has a 6.9-inch widescreen and a huge 5500 maH battery like the other Max series contenders. It is the Mi Max 3. You can also look at this if you want a big screen for entertainment and a long-lasting battery. Well, these are not all from 2018. You can also go with Infinix Hot 6 Pro, Micromax YU ACE, Redmi 6 Pro etc. All of these have 4000 maH battery capacity. But we have picked up the best value for money products for you which will not only just satisfy your battery needs but also give you better performance. So comment your views on each and every phone we have mentioned here and also add your battery beast in the comment section.